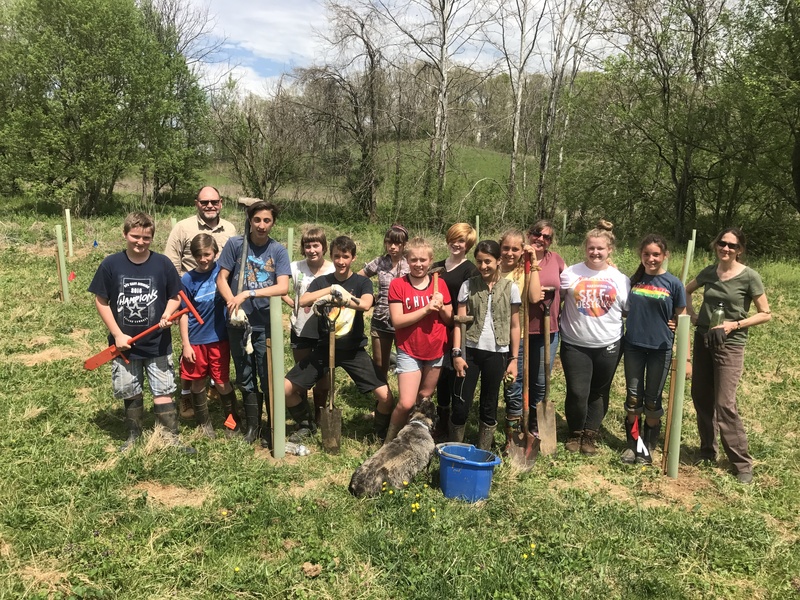 Every year around the beginning of March, Friends of the Rappahannock begins the final planning for a wide range of restoration projects throughout the Rappahannock River watershed. 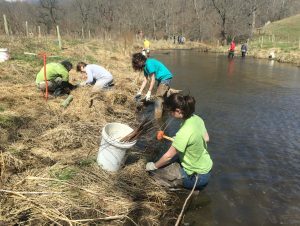 These projects include everything from a neighborhood trash cleanup on your local creek or park to quarter million dollar stream restoration projects! This spring we are excited for all the great projects we have coming up and even more thrilled that almost every project has great opportunities for volunteers to join the effort! Join us for a river cleanup, tree planting, oyster reef restoration project, or to participate in one of our other great events! 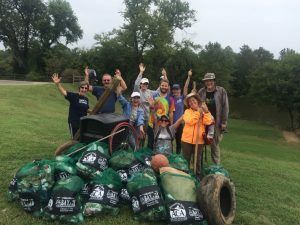 When you volunteer with Friends of the Rappahannock’s restoration program, you are joining our “Rappahannock Restore Corps”. This crew of dedicated volunteers helps to plant trees in riparian buffers, remove nasty invasive species like autumn olive, dig and install rain gardens, install permeable parking lots, restore wetland and marsh areas, drag shopping carts, bottles, and tires from the River, build public river access points, and more! There are projects for volunteers of all ages, individuals and groups, and generally throughout our entire 18 county work region. Click here for a snapshot of all the restoration projects we have completed over the years thanks to our Restore Corps volunteers! We have so many great projects coming up and we need your help to protect and restore the Rappahannock River! Thank you to the thousands of volunteers that make all our projects a great success year after year!